Many people nowadays are searching for a working technique of making money online. There are different possibilities, starting from applying yourself to an online marketplace as an independent specialist and ending with filling online surveys. We can roughly divide all the methods into three general groups. In this group we reckon people who already have some profession that can be applicable online. This can be web designers, programmers, translators, teachers, music makers, artists, whatever. These people can sign up to marketplaces and find themselves relevant projects. The next group includes people who have their own website. It can be a personal blog or online store. There are hundreds of methods that can be used in this case, starting from well-known AdSense and ending with affiliate marketing. This group touches upon those who don’t have a website and any special skills, but still want to earn some money online. In our today’s article we are going to discuss one more option for the third group. In this project you don’t earn money directly, but you can get some pretty valuable prizes, including Tesla Model S, world’s electric vehicle #1. 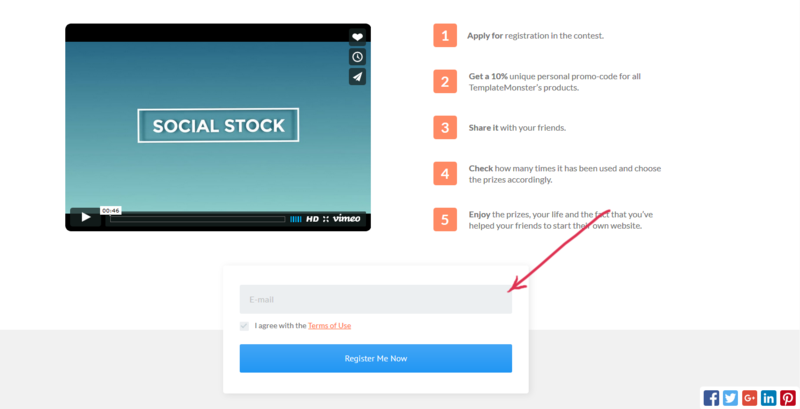 Meet Social Stock, an innovative idea from TemplateMonster team. The project is quite new, but it is gaining popularity very quickly. Now the number of participants is already over 10K. Social Stock doesn’t have any limitations. You don’t need to have a website or any marketing skills. If you enjoy communication, spend a lot of time talking to your friends in social networks, can’t imagine your life without Twitter or Facebook, this project is right for you. No wonder Social Stock earned such popularity. The rules are quite simple. The only thing you need to do to apply is to enter your email address. The registration form is right on the main page of the project. After applying you need to check your inbox. With the welcoming letter you get your personal 10% promocode for any product from TemplateMonster collection. Now you need to share this promocode with your friends and get 1 point for each usage. Collecting the points you can exchange them for the prizes. You can also choose several prizes for the total number of points you’ve got. For example, if you have 30 points, you can get both $100 on your PayPal and SmartWatch Pebble. To order the prize you simply need to click the green button next to it. If there is no green button, this means you don’t have enough points for this prize. After you have ordered the prize the number of points equals to the prize value is subtracted from your total number of points. Social Stock officially runs until 12/31/2016. After that all your points would be zeroed. There might be another turn of the project, but you will have to start it all over. So don’t miss the chance to get you prize before the New Year. Of course, to share the promocode successfully you need to be inventive. Forget about spam messages. You will not only fail to get the points , but also are risking to fray relations with your friends. TemplateMonster took care of it and prepared you some tools for an easy start. After you signed up, you get access to the collection of trendy memes and messages. You are welcome to use them for your needs. However for the real success this is not enough. Be creative. Invent your own memes. Put some personal touch into them. Your friends will feel it and your messages will perform better. Look for some other platforms to share the promocode. There are thousands of niche forums, question-and-answer websites, groups in social networks. The more possibilities you will use, the better result you’ll get. Another solution is to show people what they can get. Visual representation always performs better. Share promocode with the examples of the templates. Tell people in a couple of words about the advantages of TemplateMonster products, especially that there are a lot of them. All the themes boast high quality of design and valid semantic coding. The later influences the website’s performance greatly. Advanced flexibility of the themes makes it easy to adjust them for any project. And powerful customization modules enable to apply changes without touching any single line of code. There is also TM Service Center for those clients who want to have everything done for them within the shortest possible period of time. We have chosen 5 TemplateMonster flagships for you to start from. However you can choose any themes you like from TemplateMonster.com. 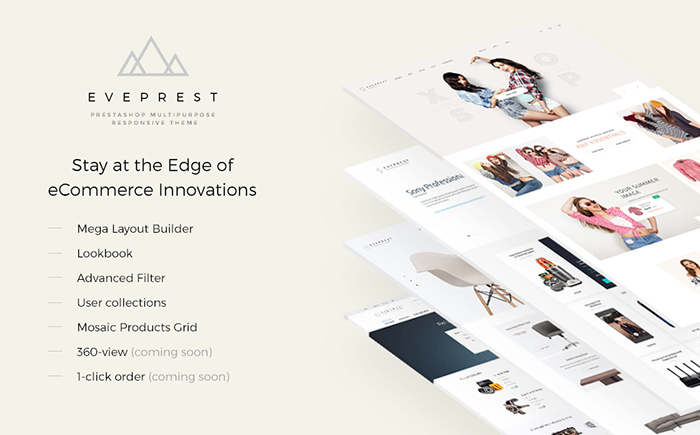 Eveprest is a highly functional multipurpose theme, which will give a good start for any online store. 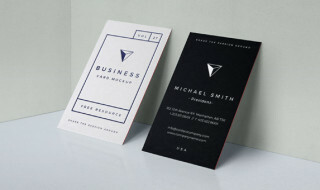 It comes with 5 child themes for niche businesses: furniture, electronics, spare parts, fashion and one product store. Mega Layout Builder is a powerful tool for customization. The navigation is intuitive and user-friendly. The theme is constantly updating improving its functionality and acquiring new features. 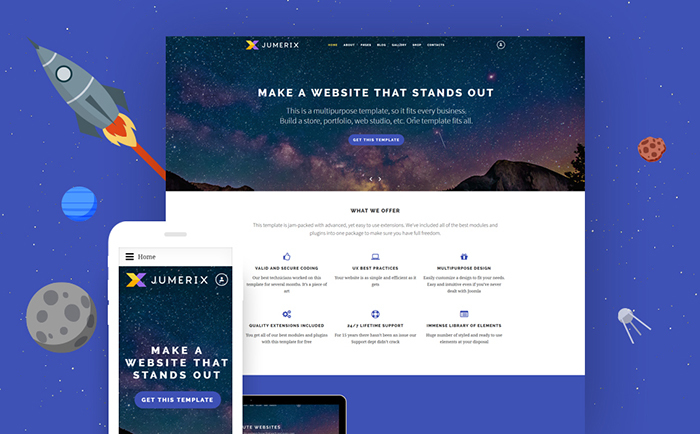 Jumerix is a successful solution for a wide number of projects. Its advanced functionality and a set or ready-made pages allow you to start equally easy the blog or an online store. The customization options are really mind-bending: several homepage variations, multiple blog layouts, unlimited color options. You can launch a forum as well, creating yourself a basis for constantly appending keyword-rich content. 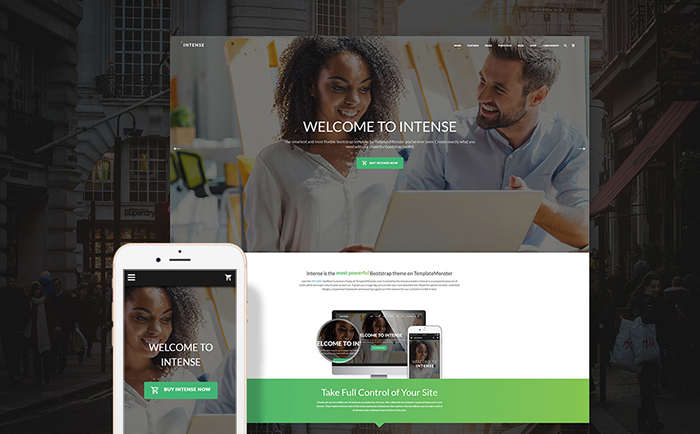 Intense is one of the most ambitious TemplateMonster projects. This website template has absolutely everything for a successful start. More than 250 HTML pages allow you to launch any project right out of the box. Intuitive navigation with working Ajax-powered forms and mega menu would be to your client’s liking. 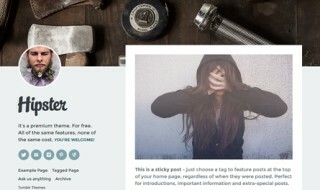 15+ niche template s give you more possibilities to choose from. And constant updates make the theme better and better. 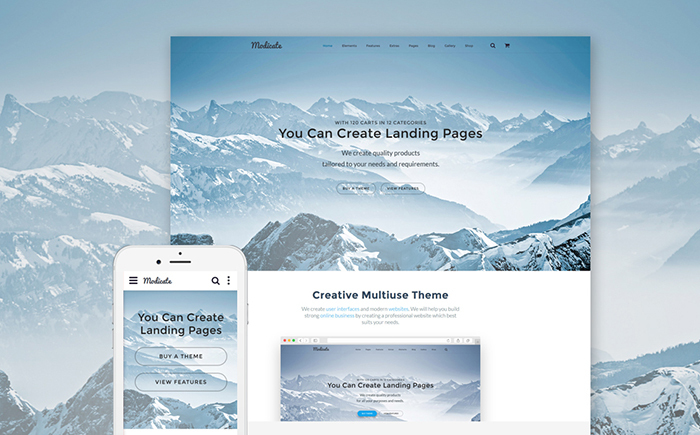 Professional Multipurpose design of Modicate makes it a real catch for your website. 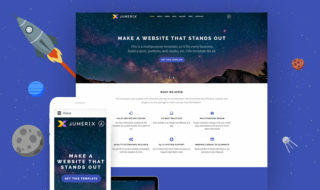 50+ ready-made HTML5 pages, numerous header and footer layouts, rich UI kit, various animation effects – all these allows you creating a perfect image of your company. Use trendy parallax scrolling to add some dynamics to the layout and experiment with the gallery types. 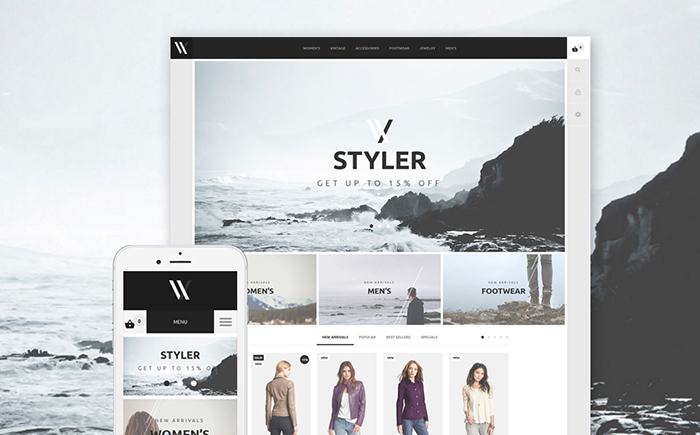 Styler is going to become ideal foundation for any fashion online store. The theme is really functional and allows you modifying almost all the elements up to your liking. Make use of mega menu, including your categories, subcategories, promo banners, images whatever. Megafooter area is a perfect storage for all secondary information.